Red Cedar Zen Community - Principles of Buddhism with Ruth Ozeki and Tim Burnett - Whatcom READS! Principles of Buddhism with Ruth Ozeki and Tim Burnett - Whatcom READS! As part of the Whatcom READS! 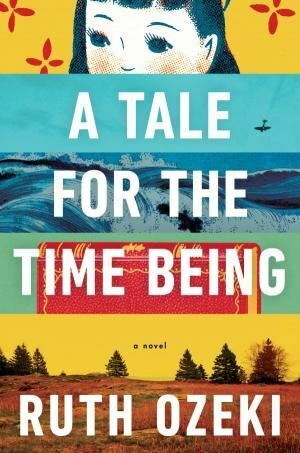 celebration of Ruth Ozeki's A Tale or The Time Being: A Novel, Ruth Ozeki and Nomon Tim Burnett will be leading an experiential workshop principles of Buddhism and Buddhist practice and how these practices and understandings inform A Tale for the Time Being. Preceded by Introduction to Buddhist Meditation with Ruth Ozeki and Tim Burnett - Whatcom READS! at 11:30am across the street at the Red Cedar Dharma Hall. And note also that Ruth is doing a large reading at 7pm at Mount Baker Theater that evening.